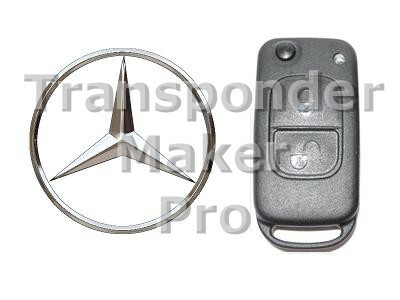 Mercedes C,E,G class masterchip ID44 Module prepares PCF7935 chip and you can start with it Mercedes C and E class years 1995-1997 and G-class years 1995-1999. Written transponder is ready programmed to start the vehicle. 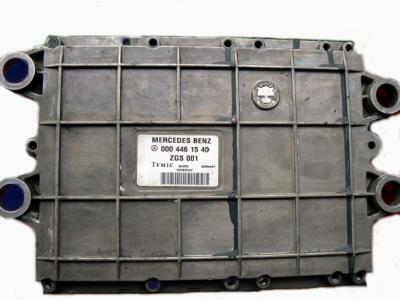 Mercedes Actros, Atego engine ECU Temic Memory device is serial eeprom, which can be 93c56,93c66,93c86 or 25c640, all SMD8 package.For 93c56 expected file size is 256 bytes,for 93c66 expected file size is 512 bytes, for 93c86 is 2048 bytes and for 25c640 is 8192 bytes. Written transponder is ready programmed to start the truck. 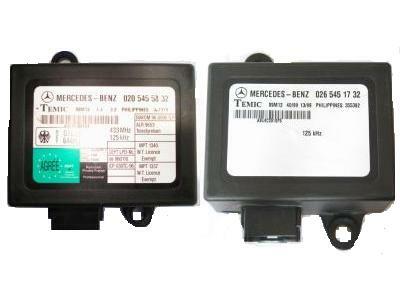 Mercedes Sprinter, Vito immobox Temic Memory device is Motorola MCU, which can be either MC68HC05X16 or MC68HC908AZ32, both QFP64 package.For MC68HC05X16 expected file size is 256 bytes, for MC68HC908AZ32 expected file size is 512 or 1024 bytes. Use T5 transponder. Written transponder is ready programmed to start the vehicle. Note: if immobox contain RF receiver in metal box, this means that original key had remote function.In this case you have also to perform START ERROR repair. Important note: if Motorola MCU is MC68HC05X16 - eeprom area is locked, you have to use proper programmer to read it.